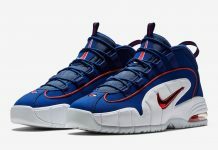 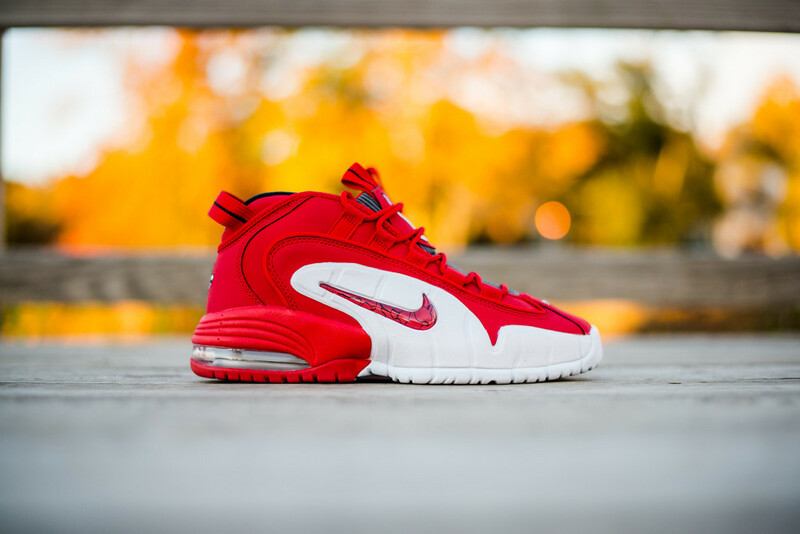 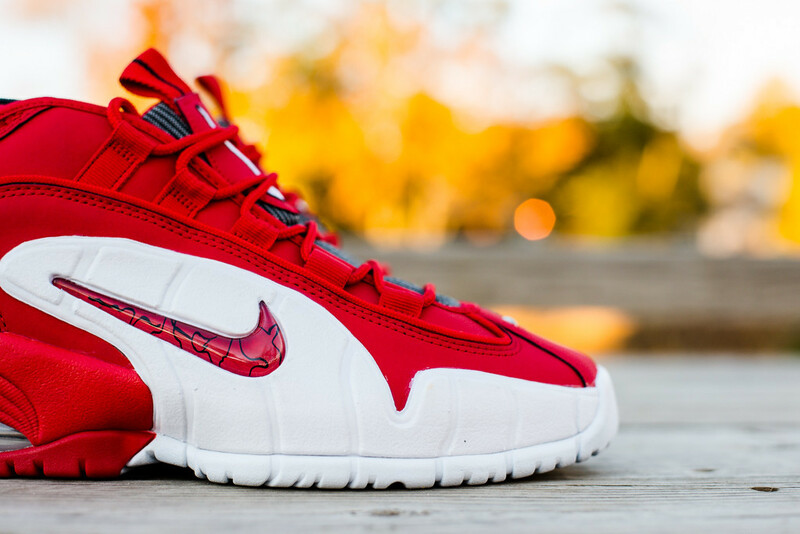 Nike Air Max Penny 1 "University Red"
Coming in after a retro hiatus is another Nike Air Max 1 Penny colorway just in time before the year ends. 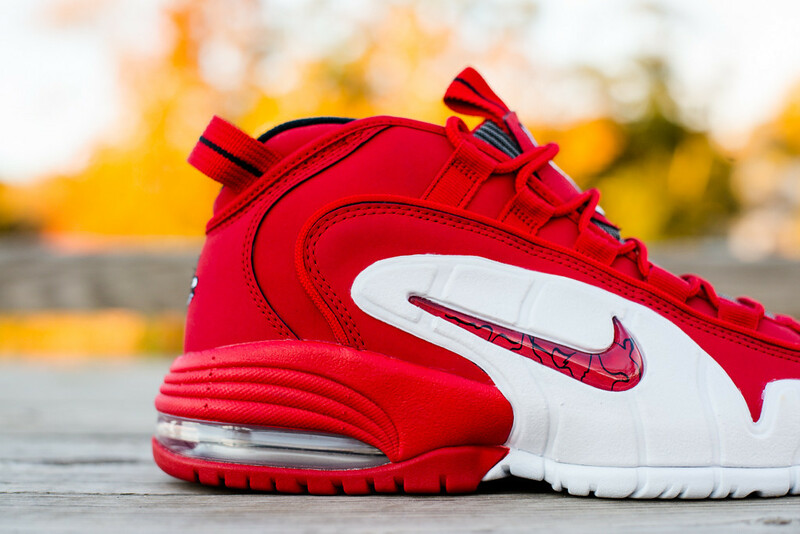 Based off of University Red, the model features red tones on the uppers accented with white. 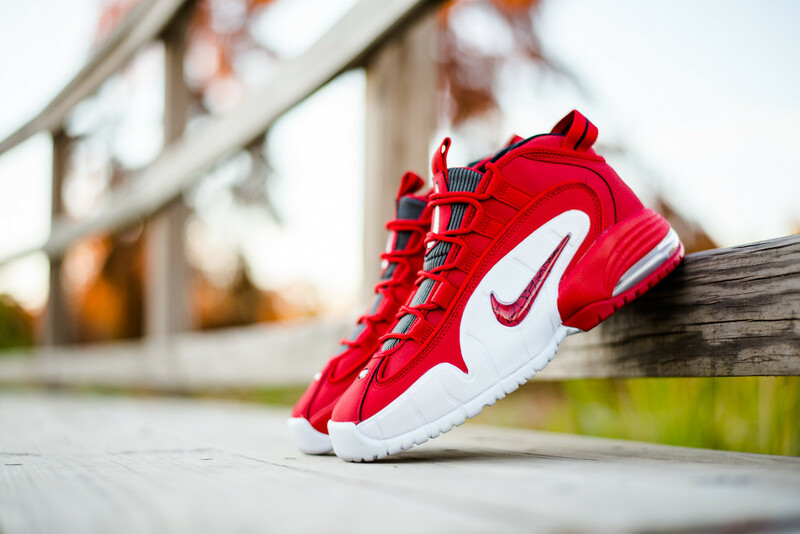 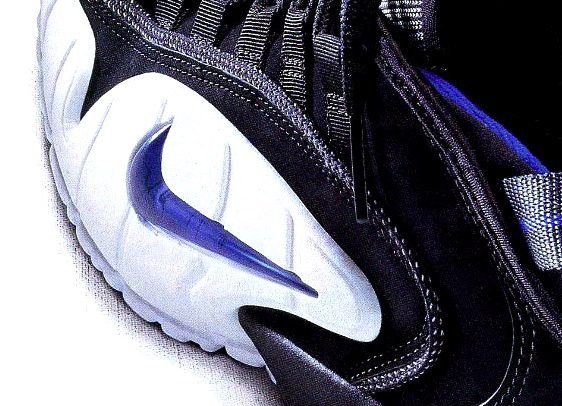 For Fans of the Penny series, this is another colorway recommended to add to your collection. 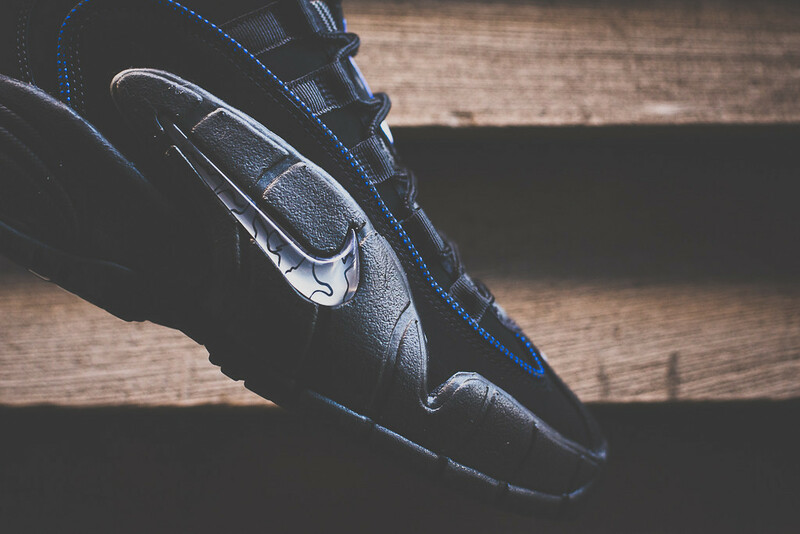 Scoop yours up now at retailers like Sneaker Politics.